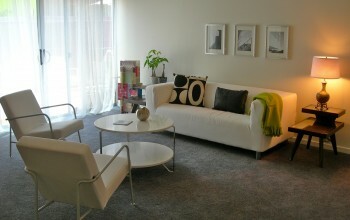 Leasing a home should not exclude you from the experience of great design. 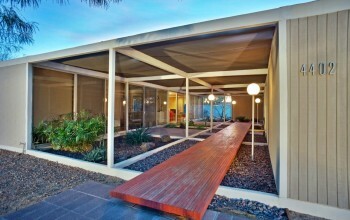 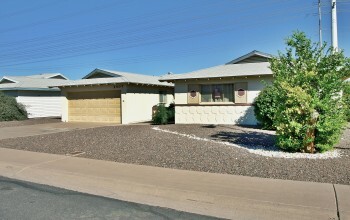 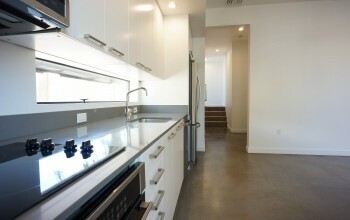 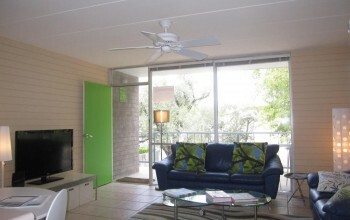 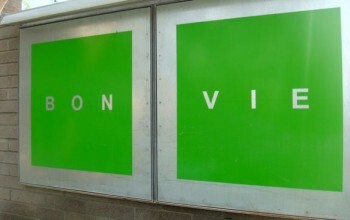 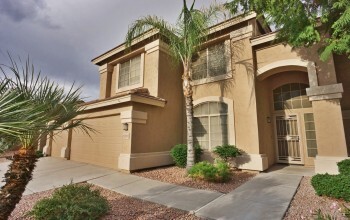 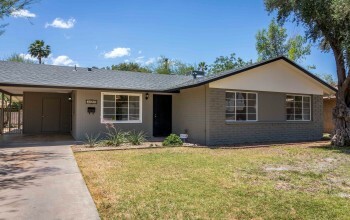 azarchitecture.com features rentals of high-design. 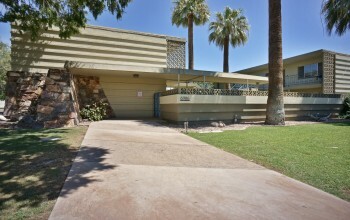 From mid-century ranch to high-rise tower, from historic to urban loft, or the well-designed home of your dreams, azarchitecture will help you find it. 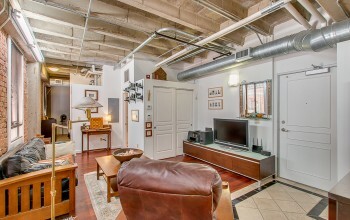 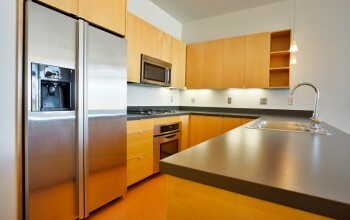 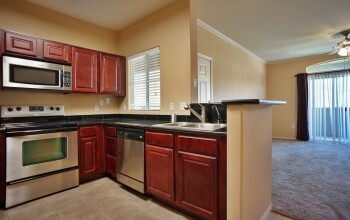 Orpheum Lofts — Downtown Phoenix Rental!